In my hunt for the best takoyaki in Manila I found a gem in the heart of the city. 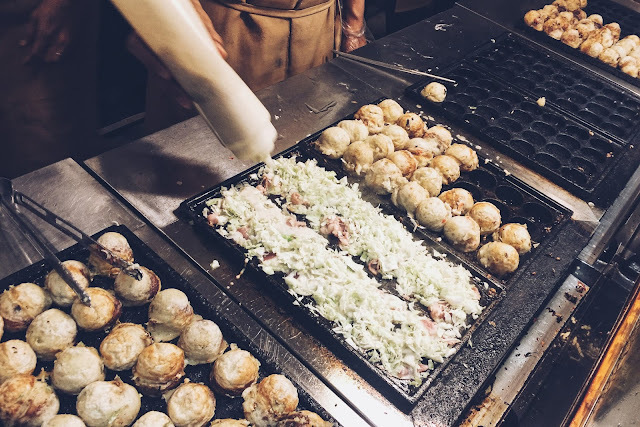 Down in SM Makati's food court lies a great Takoyaki experience waiting for a bite. Hokkaido Takoyaki provides a good tasting yet fairly reasonable price. This is, by far, my favourite joint. They have branches in Makati, Quezon City and Market Market.